The final conference of the PASTEUR4OA took place on 17-18 May 2016. 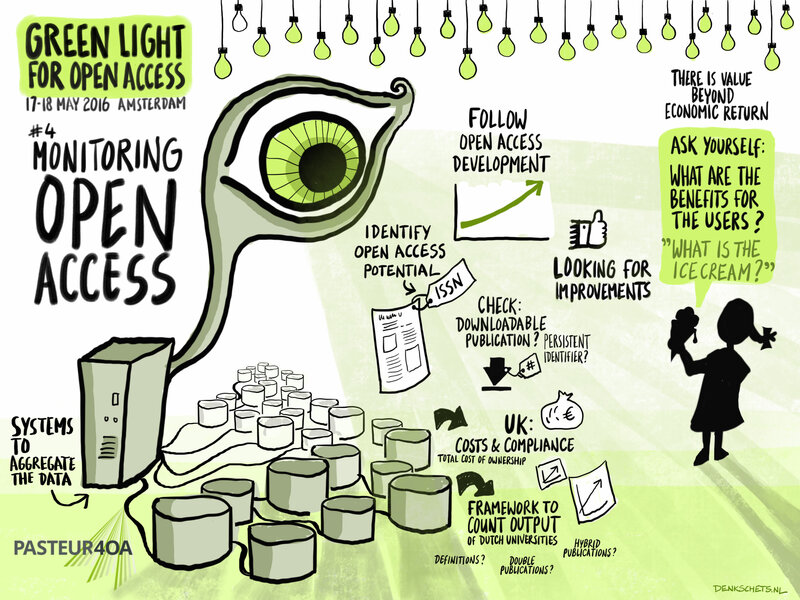 Under the title Green Light for Open Access: Aligning Europe’s OA Policies, it attracted some 150 delegates from as far away as Australia. 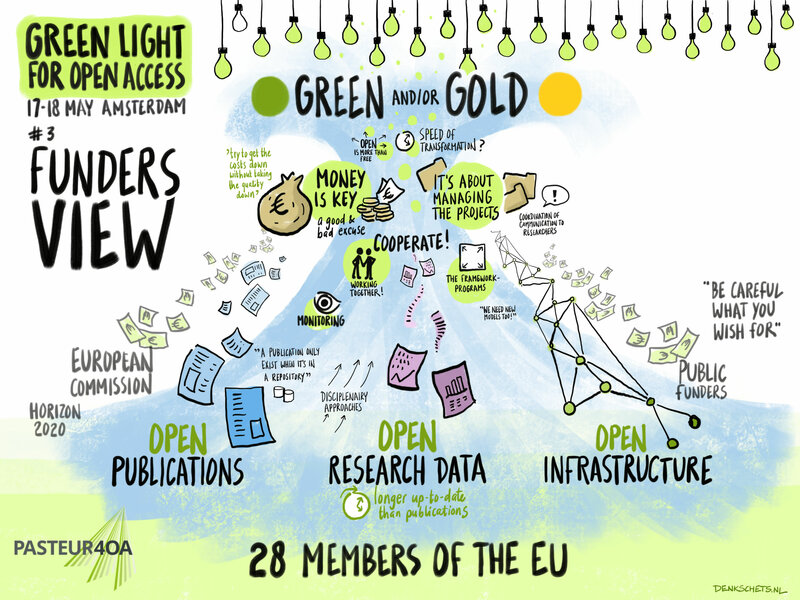 Participants included OA experts, funders, research institutions and policy makers, who came together to discuss the overall OA landscape and the achievements of the project. The conference was especially timely as it coincided with the Dutch Presidency of the European Union. 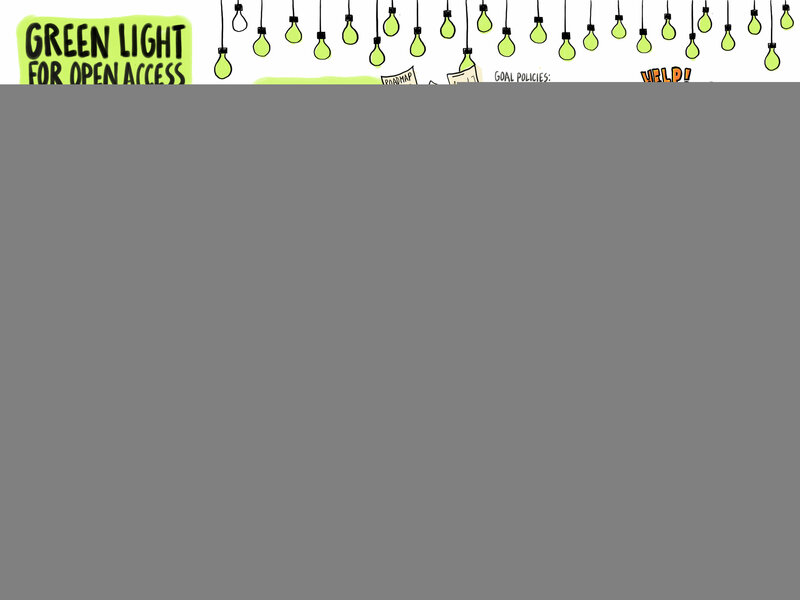 Open Access has been named as a priority during the Dutch Presidency and this conference was a event officially associated with the Dutch Presidency. 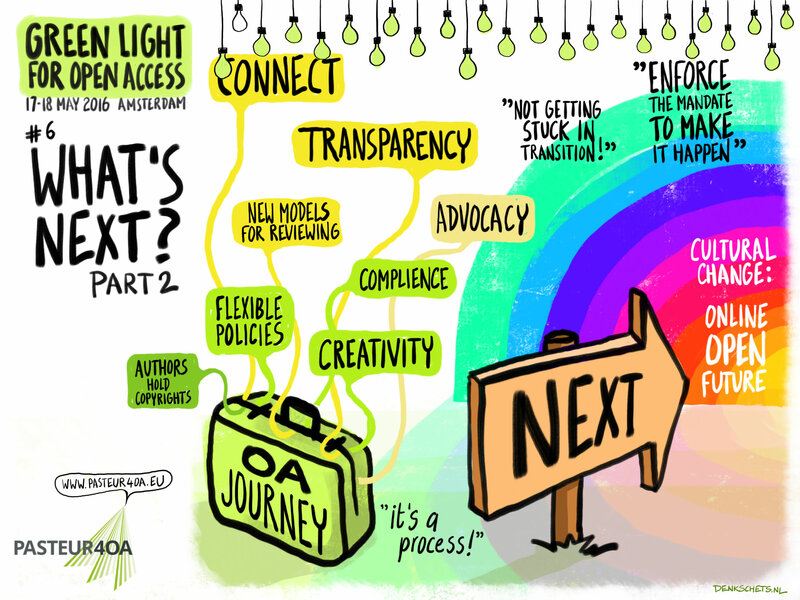 Want more OA information and updates? Follow PASTEUR40A on Twitter and Facebook.